SHOOTING THE SHIZNIT : Big Shows Coming Up!! ----Here are a couple of shows coming up in the next few weeks. 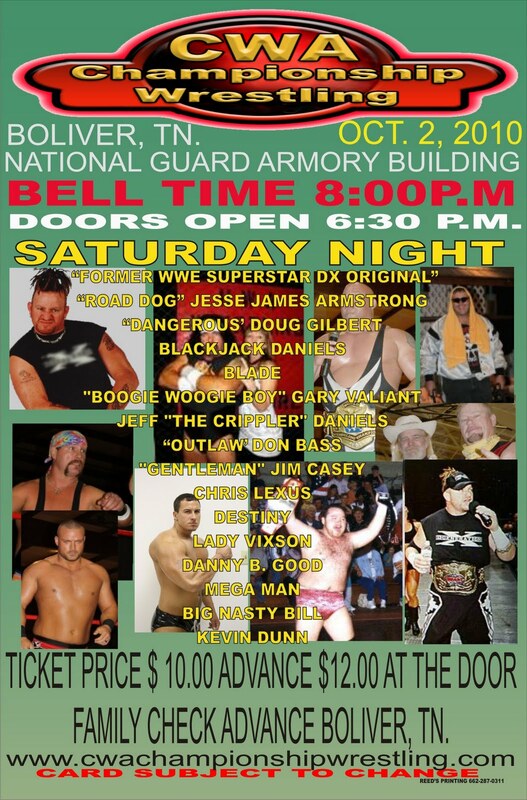 ASWF Wrestling will be at Rocktoberfest In Batesville Ark. 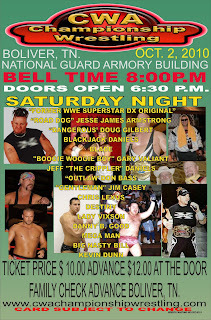 Saturday Oct. 2nd Bell Time will be 5:00 featuring The Nasty Boys Brian Knobbs and Jerry Sags, Mouth of The South Jimmy Hart, Psycho Sid Vicious, Wild Bill , Demon X, Billy Gunn "The New Age Outlaw", Austin Lane, The Steiner Brothers ( Rick and Scott) Buff "The Stuff" Bagwell, Hollywood Jimmy, Rikishi,Dirty Dutch Mantel, "The Birdman" Koko B Ware, and many many more.